Marvel has put out plenty of cartoons with their popular characters, but none of them have been tied into the Marvel Cinematic Universe yet. But since it’s already expanded to TV and Netflix, who’s to say they shouldn’t try cartoons as well? At Emerald City Comic Con, a fan asked Marvel VP of Animation Development and Production Cort Lane whether any of their cartoons would ever tie into the MCU. Lane replied, “I can’t announce anything, but things are in the works.” Obviously that’s little to go on, but hey, it could be cool if they put some more care into the project than their current kid-targeted shows. 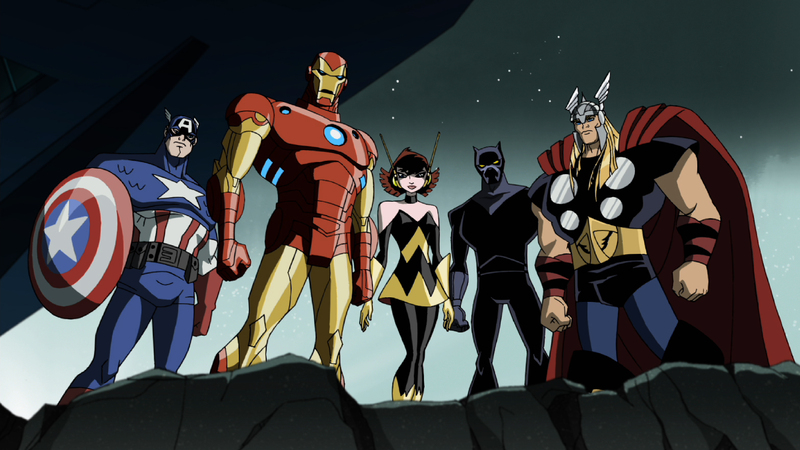 Something more along the lines of The Avengers: Earth’s Mightiest Heroes than Avengers Assemble would be fun.